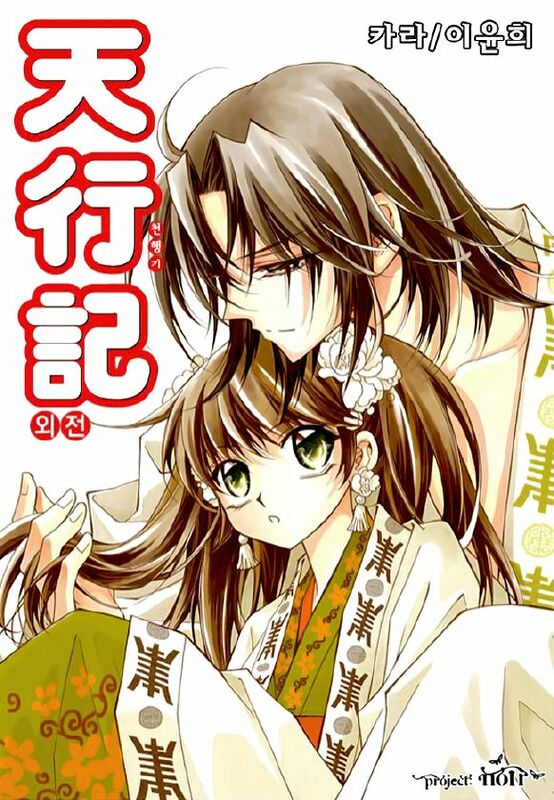 I decided to have a separate post for Shoujo Manhua & Manhwa Recommendations. I’m not finished yet with the Shoujo Manga Recommendations, though. But I’m very excited to this already that’s why I decided to post it today! It’s very hard to find interesting manhua and manhwa that’s why seldom read them. I’m not a big fan but below are the ones I really loved! I swear, you will not regret it once you give it a try! Manga – comics created in Japan, or by Japanese creators in the Japanese language. 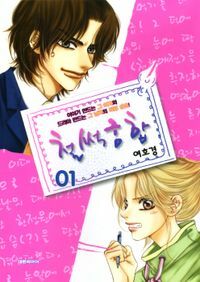 Manhwa – comics and print cartoons created in Korea or by Korean creators in the Korean language. Manhua – comics created in Taiwan, Mainland China and Hong Kong. NOTE: Do NOT remove sources. Click on the pictures to direct you to the sources. Thank you! See? I can only recommend a few Manhwa and Manhua. I’m so sorry to let you guys down. I’ll try to find as many good one in the future. Have you guys ever read one of these manhua and manwha? Did you enjoy it like I did? And do you have any recommendations for me? Please don’t hesitate to leave some comments! Thank you so much!